Remedy Plus’ Space Worms are the sour worm gummies you already love with the cannabis you want. 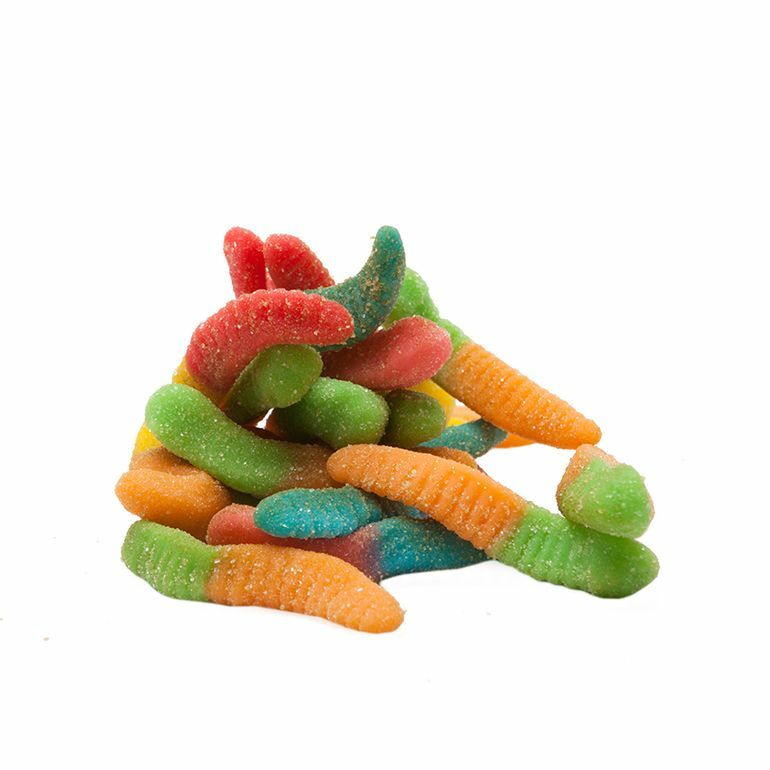 At 15mg of high quality medical cannabis per candy, these sour wormy treats blast sweet and sour flavors along with relief and relaxation each and every time. The optimal dosage to figure out what amount of cannabis is just right for your needs. Bring a bit of fun to your medicating experience with Remedy Plus’ Space worms.